Our special ten-part series on craft in Newfoundland and Labrador starts off with Anne Manuel, who has been a champion of craft in the province for over four decades. She retired in December 2016 after an impressive and distinguished career as Executive Director of the Craft Council of Newfoundland and Labrador. Born at Grace General Hospital, Anne grew up in St. John’s and graduated with a B.A. in English Literature from Memorial University in 1977. In 1991, she led the Craft Council’s purchase of Devon House, a beautiful Victorian building on Duckworth Street. In 2017, Anne won The Kippy Goins Award at the 12th Annual Excellence in Visual Arts Awards (EVA). The award is so named for the small pieces of wood one throws on a fire to sustain and build the visual arts sector. 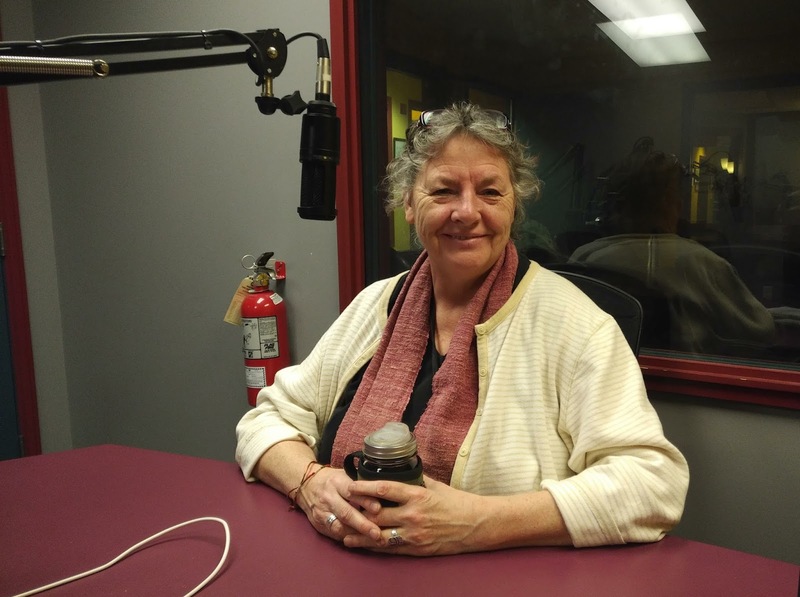 Today, Anne continues to work in craft through Quidi Vidi Village Plantation and the Anna Templeton Centre for Craft, Art and Design, and she is interviewed in this episode of the podcast by Joseph "Joey" Donnelly.